Gina Bergren is Vice-President of Client Services for Saenger Associates. Gina’s focuses on utilizing her sourcing skills to attract the best available talent focusing primarily on the passive candidate marketplace in an effort to maximize candidate sources through industry, alumni and professional networking groups and targeted research to produce up to date information and name generation. Her career background includes 17 years in the Human Resources discipline with attention to research recruiting. For the past 4 years, she’s conducted the executive recruiting, sourcing and candidate development for both active and passive job seekers for Saenger Associates. In her prior roles, she was accountable for nationwide recruiting for Custom Sensors & Technologies (a division of Schneider Electric). Her work history encompasses full cycle recruitment and sourcing for a wide range of industries such as aerospace, manufacturing, non-profit, entertainment, finance and health care for one of the nation’s largest health insurance organizations. 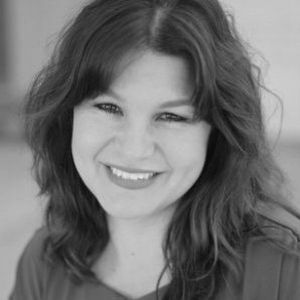 Gina holds an Associate of Arts degree from Los Angeles Valley College and a Bachelor in Arts degree from the University of California at Santa Barbara.